We have four new book releases today! When you hear the two words you dread most from someone you care about, you know at once that your friend’s life has been turned upside down. Whether she’s a good friend, a best friend, or just an acquaintance, you want to be supportive. But how can you understand what she’s going through enough to know what she needs? What can you say besides “If you need anything—anything at all . . .”? Marissa Henley is here to help show you the way. 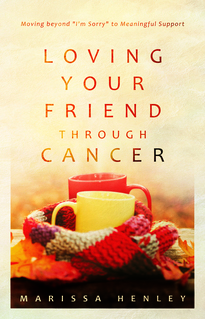 A cancer survivor herself, she lets you in on what having cancer feels like and what your friend truly needs. She prepares you to support your friend with both knowledge and compassion. And she offers specific action steps and practical support resources to help you show love in the day-to-day details. Cancer is a life-altering challenge—but Marissa will equip and empower you to walk alongside your friend with love and support. “Our friend’s cancer diagnosis provides an opportunity for us to . . . share the love of Christ by being his hands and feet and entering into their suffering. of his people. 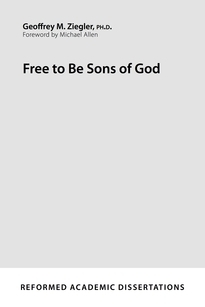 The events of his life, spanning four books of the Bible, resound throughout Scripture—and while our own lives may seem to pale in comparison, God wants to grow in us the same character traits that he used in the life of this “servant of God” (Rev. 15:3). This is an abridged edition of Walking with Jesus through His Word (P&R, 2015). The Bible’s sixty-six books form one overarching story—the story of a Hero and his heroic missions. 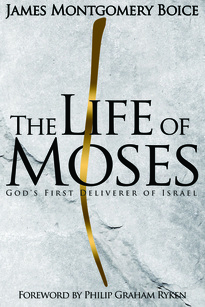 And this story is personal, focusing on the relationship of God and his people in the past, present, and future. 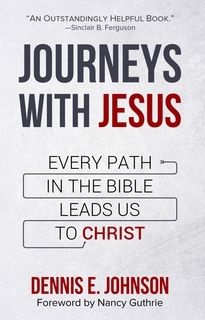 On this eye-opening journey through the Old and New Testaments, Dennis Johnson shows how pervasive, recurring themes are always pointing us to Jesus Christ, the fulfillment of all God’s promises and all humanity’s hopes and longings. He shows us how to read on the alert, paying attention to the clues, examining their context, and interpreting them correctly. The story of Christ is the most important story of all. Meditate on the beautiful unity of God’s redemptive plan, and let your heart be kindled to flame with love for the Lord who came to serve us in love.